Didn't win the book? 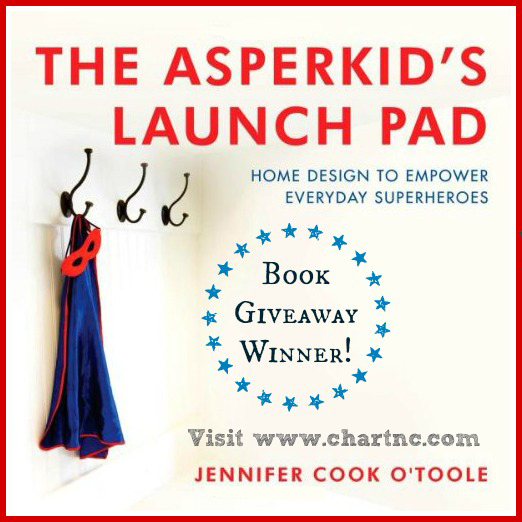 Don't worry, you can order a copy directly from Asperkids, along with all the rest of Jennifer Cook O'Toole's award winning books. We hope that everyone enjoyed the first ever CHART giveaway - we look forward to keeping in touch with our new friends on Facebook, Twitter, and Pinterest!